The Cameroon Academy of Young Scientists (CAYS) in collaboration with Fonds de Recherche du Quebec (FRQ), the International Network for Government Science Advice (INGSA-Africa), Cameroon Academy of Science (CAS), the Ministry of Scientific Research and Innovation (MINRESI) and the Ministry of Higher Education (MINESUP) is be organising an international workshop on Science Advice to Government on the theme: Science Advise in Africa: Illusion or Opportunity. 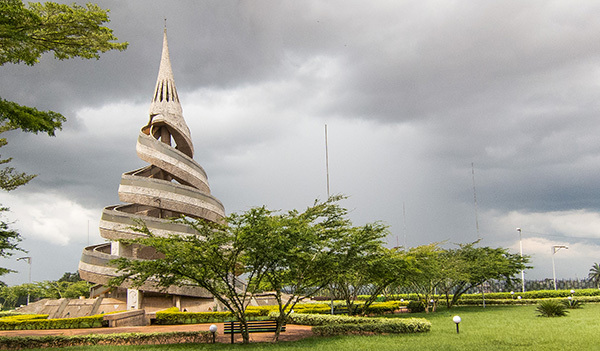 The two-day workshop is open to researchers and policy makers in the Central African Region (Cameroon, Chad, Central African Republic, Congo, Democratic Republic of Congo, Gabon). The workshop will be followed by the Inaugural Conference of the Cameroon Academy of Young Scientists (CAYS) from 28th – 29th August 2019 with the theme “Young Scientists – Catalysts for Innovation and Development”.